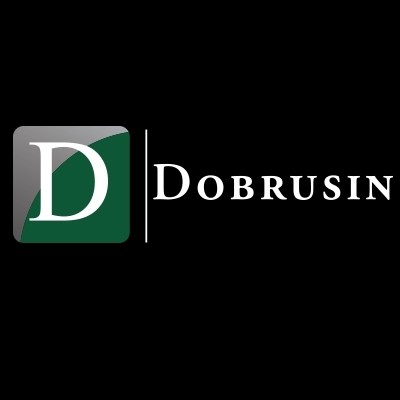 Pontiac, MI – The Dobrusin Law Firm, PC, Michigan’s leading intellectual property law firm announced the appointment of Katherine M. Pacynski and Paul J. Palinski to firm shareholders. Dr. Terry Finerman has also been promoted to Senior Counsel. Ms. Pacynski’s law practice focuses on preparing and prosecuting patent applications, filed in the U.S. and internationally, for a variety of technologies, with a number of clients involved in the chemical arts and the automotive industry. Ms. Pacynski is the Recording Secretary of the Women’s Bar Association, a member of the Michigan Intellectual Property Inn of Court, and a member of the Women Lawyers Association of Michigan. She is a resident of Farmington Hills, Michigan. Mr. Palinksi concentrates his practice in patent counseling and strategic patent prosecution, with particular emphasis in the mechanical, electromechanical, and biomedical technologies. He represents a broad list of clients ranging from multi-national companies to individual inventors. Mr. Palinski is a resident of Grosse Pointe, Michigan. Dr. Finerman joined The Dobrusin Law Firm in 2006 as a Staff Scientist. As a Registered Patent Attorney, he is currently preparing and processing patent applications, primarily in materials science, polymers science, chemistry and related fields, as well as assisting in other intellectual property research matters. Mr. Finerman is a resident of Rochester, Michigan.